Wicket-keeper batsman Dinesh Karthik was the star of India’s win over Bangladesh in the final of the Nihadas Trophy 2018. The 32-year-old single-handedly pulled India from the jaws of defeat when not many thought that Rohit Sharma led Team India could take the trophy home. Karthik walked in to bat when India required 32 runs from 2 overs, and what soon followed was only boundaries. His innings of an unbeaten 29 off 8 balls were laced by four fours and three sixes. 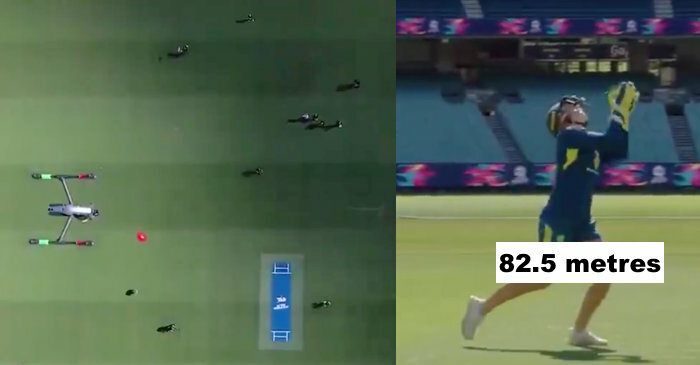 On the last ball of Soumya Sarkar’s over, when India needed 5 runs to win, Karthik kept his cool and hit a maximum, thus taking India home and also avoiding a super-over for them. @DineshKarthik freak!! Serious effort that!! 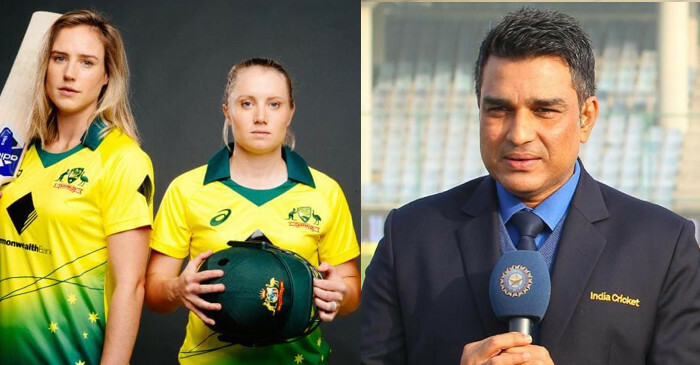 Alyssa herself is one of the fines hitters for Australia, as is evident from her knock against India women in the 3rd ODI at Vadodara on Sunday. 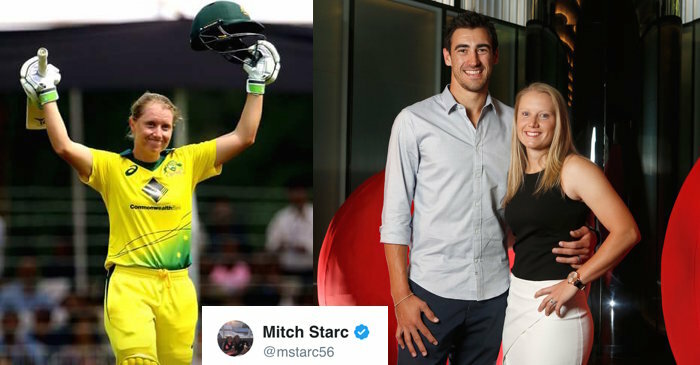 Healy’s superb knock of 133 in 115 balls helped her side to clean sweep the ODI series 3-0 against Mithali Raj and Co.
Healy was also congratulated by her husband Mitchell Starc for the maiden International century. “How bloody good!!! 💯 in the green and gold 👏🏽👏🏽 @ahealy77 you little legend! 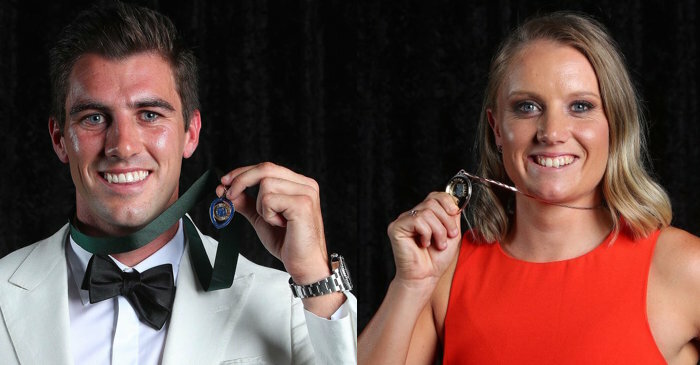 #proudhubby,” Starc tweeted.